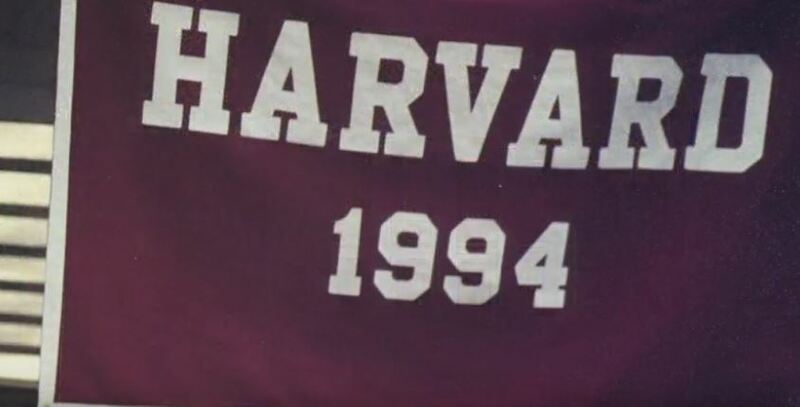 Come home to Harvard to reconnect with the HR Class of '94! We have a variety of great programs in store. Explore these pages to learn more about what's in store, volunteer for our reunion, submit your Class Report entry, make your Class Gift, and more! Have a question about our reunion not covered in the FAQs? Contact the College Alumni Programs Office at 617-496-7001 or 25thReunion_HAA@Harvard.edu.